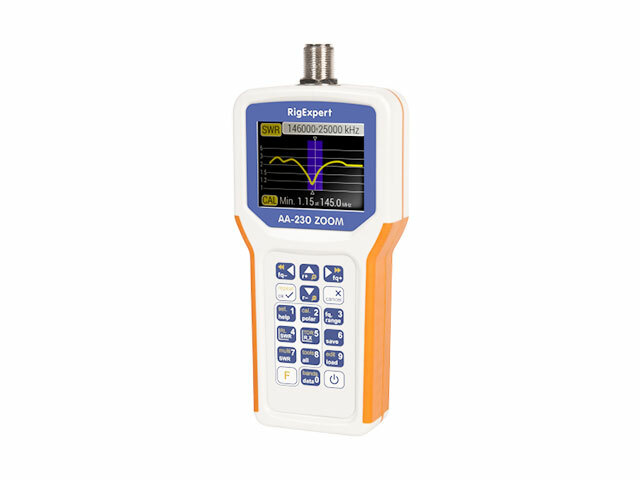 RigExpert implanted Bluetooth technology into the antenna analyzer and opened up new applications for this popular device. Now, thanks to its ability to work in conjunction with a smartphone or the tablet/netbook, the new RigExpert AA-230 ZOOM Option BLE antenna analyzer is your laboratory in a field. 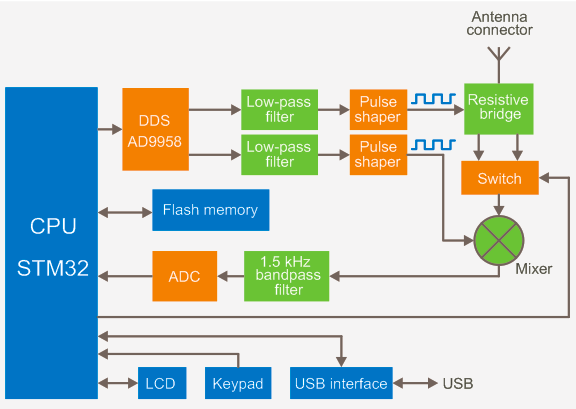 Bluetooth specs: Bluetooth Specification v.4.0 (BLE). RigExpert AA-230 ZOOM Option BLE is made in Ukraine. The “brain” of the analyzer is STM 32-bit RISC microcontroller. It controls a AD9958 DDS chip running at 500 MHz and generating two sinusoidal signals. 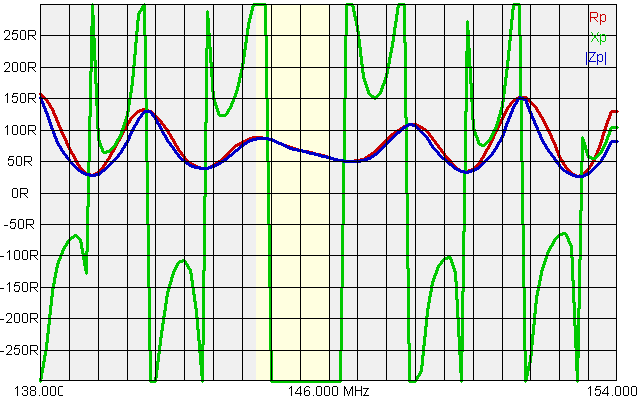 Both signals are low-pass filtered and then put through pulse shapers, producing two square signals with LVDS levels. Resistive brigde was chosen to measure parameters of a load because of its simplicity and good frequency response. The switch commutates two outputs of the bridge. 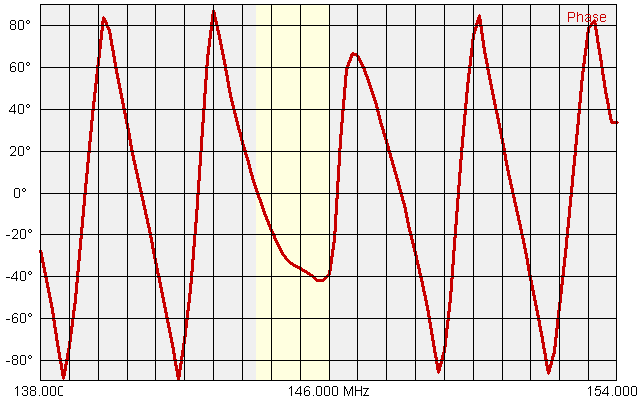 After the switch, the signal is mixed with the second channel output to produce audio frequency of 1.5 kHz.This signal is then filtered and fed through the 16-bit ADC to the microcontroller. The 290×220 color TFT display and the 6×3 keys keypad are connected directly to the CPU. The analyzer is equipped with 4 Mbytes of external Flash memory to store measurement results. The USB interface chip allows connecting the analyzer to the PC. 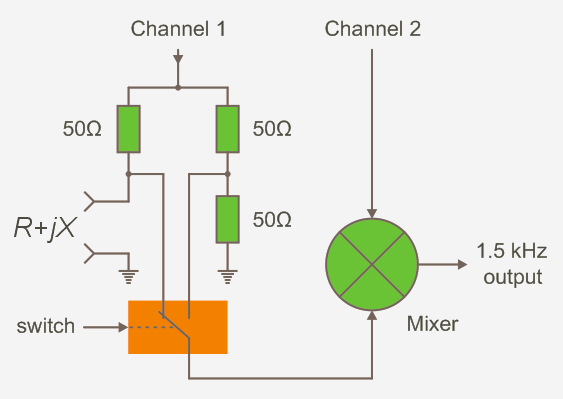 The switch which is controlled by the CPU feeds the signal from the certain side of the bridge to the mixer chip. When the load is totally active and its resistance is 50 Ω, the bridge is balanced and the switch outputs the same signal in both positions. This eliminates the need of calibration of the analyzer, also giving very good precision near SWR=1. 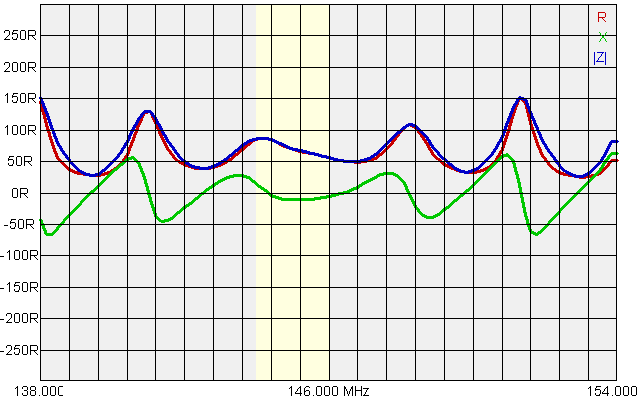 Q: The output RF level at the antenna connector of the AA-230 ZOOM is -10 dBm, which is quite low compared to many other instruments. Does it mean the analyzer will not operate properly with long cables? A: No, the AA-230 ZOOM will work fine with long (hundreds of meters) cables. 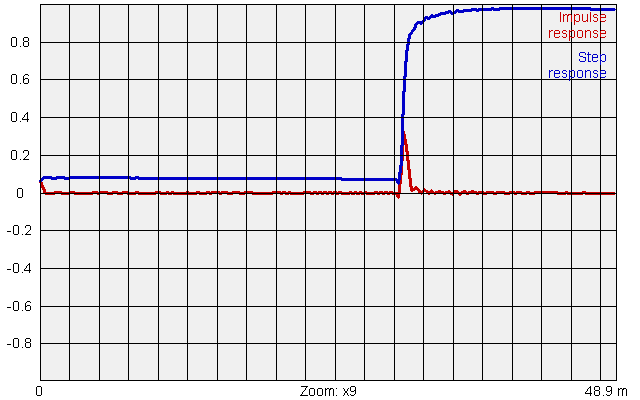 The analyzer has a very sensitive, narrow band input, so -10 dBm is much enough for accurate measurements, even after loosing a few decibels in a long cable. Q: The specs say the AA-230 ZOOM has a square wave output, which means there are several frequency components (harmonics) in such a signal. 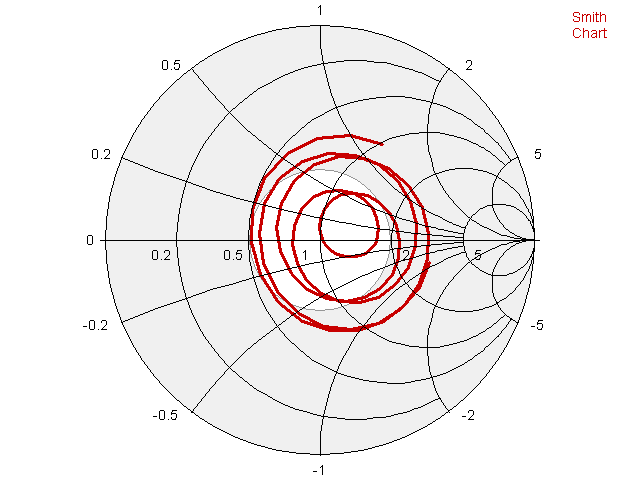 Then, how the SWR and other parameters of my antenna are measured at a specific, single frequency? A: Please look at the structure diagram of the analyzer. 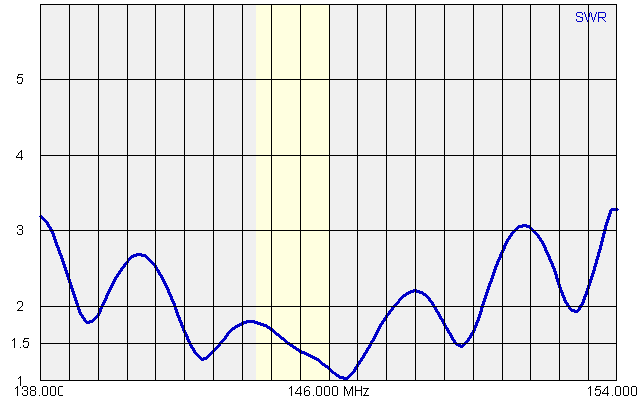 The instrument filters out all unnecessary frequency components, thanks to the very narrow band (several hundred Hz) filter. Q: Is the AA-230 ZOOM sensitive to nearby repeaters or broadcast transmitters? A: No, unless a high-power transmitter is operating closely at the same frequency you are trying to use the analyzer at. Q: Can I charge Ni-MH batteries inside the analyzer? A: No, please remove batteries from the analyzer and use a separate charger. Q: Can I use Lithium-Ion batteries instead of alkaline or Ni-MH ones? A: Most likely, you will burn the analyzer. Lithium-Ion batteries have an output voltage of about 3.7 V each: compare to 1.2 V for Ni-MH and 1.5 V for alkaline ones. The device which has stopped functioning due to factory defects within the Warranty period will be replaced by a new one in a very few days instead of waiting when it’d be fixed. Just contact the RigExpertCare™ partner to get such a great support! RigExpertCare™ is the 2-years limited warranty coverage for RigExpert™ products. 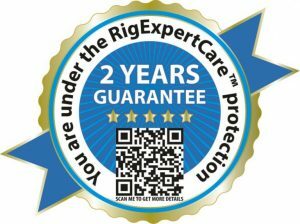 RigExpertCare™ means that the Rig Expert Ukraine will replace defective goods covered by the Warranty with the new goods of the same model as soon as possible. Rig Expert Ukraine Ltd. will replace any product that has been proven to have a manufacturing defect. RigExpertCare™ applies when the product has been used for the purpose intended and under normal conditions. General wear and tear, normal fading, and accidental damage are not covered by the warranty. Replacement will be performed by the RigExpertCare™ partner. To get a replacement please contact nearest RigExpertCare™ partner specified here. To check whether your instrument is covered by the RigExpertCare™, see the special sticker on the top of the product package or visit the RigExpert™ website and find notice “Warranty coverage by the RigExpertCare™” on General info tab at the product page. Any unsuitable environment or use of the product in Rig Expert Ukraine opinion. Customers are responsible for shipping costs to ship back the defective item for RMA repair/replace. Once the faulty item is received by RigExpertCare™ partner a new replaced item will be shipped back to the customer. Shipping methods will be at Rig Expert’s discretion. Therefore, RigExpertCare™ partner reserves the rights to ship according to what it deems the most efficient standard method of shipping. Rig Expert Ukraine Ltd. can repair defective goods at the Customer’s request. To get a warranty repair please contact your original seller.